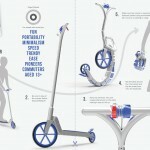 We’ve seen many foldable e-scooter, it’s great that some of them are finally available for the market such as Moveo, Trikelet, or Urb-E. Now, E.T Scooter has joined this market to bring you foldable electric scooter that folds in less than 5 seconds. 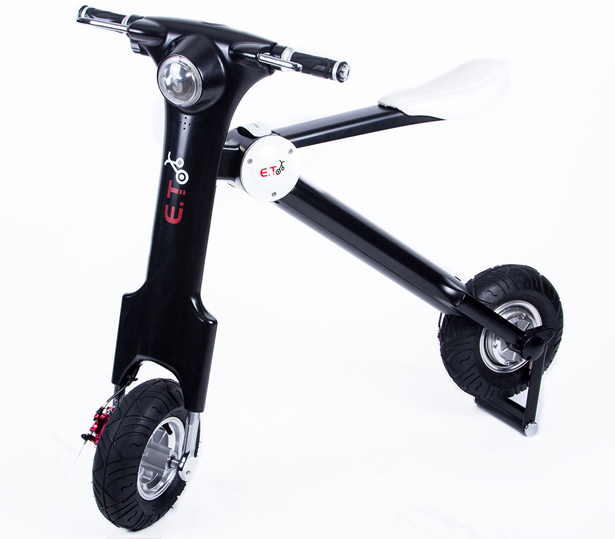 E.T was born out of intensive research, the weight and balance makes it an ideal transportation for urban city area. 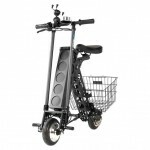 This premium scooter is built using premium quality aluminum for the body along with high quality parts, the battery is guaranteed to last at least 900 full cycle. 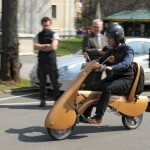 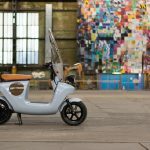 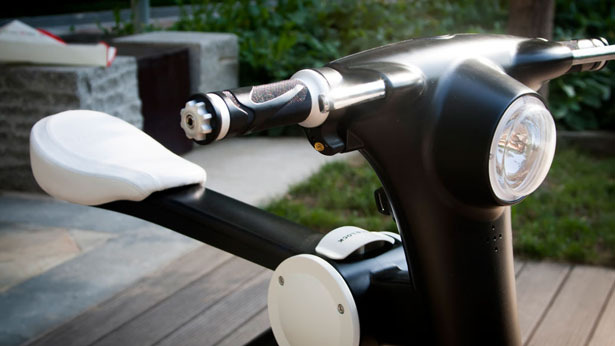 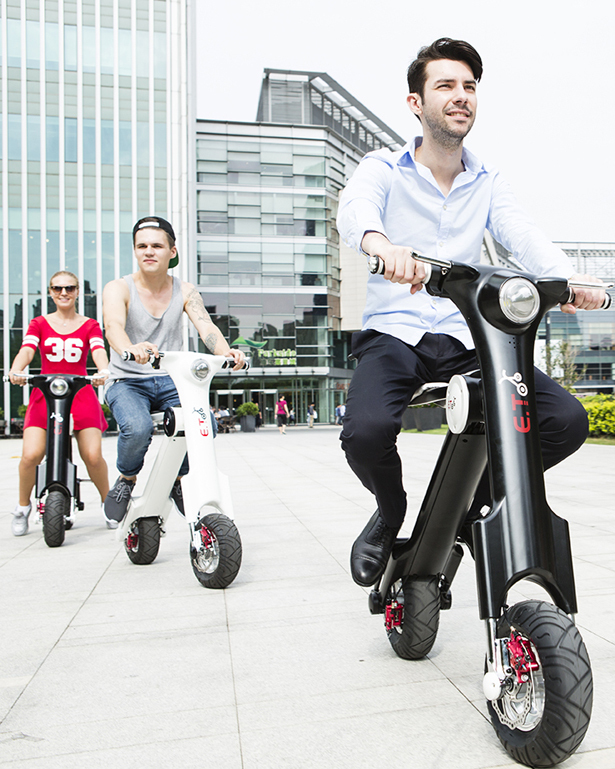 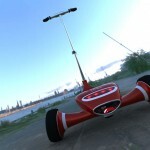 It takes 2 hours (fast charge) to fully charge this scooter and you can reach up to 40km with a speed up to 35km/h. 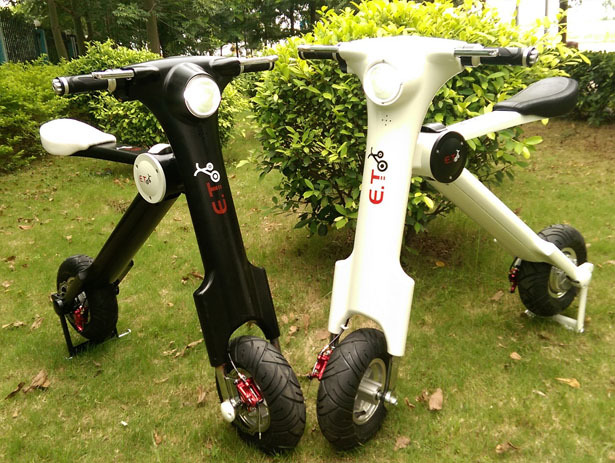 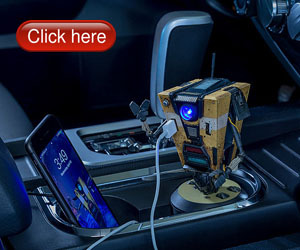 The foldable design makes it compact enough to be kept inside car’s trunk. 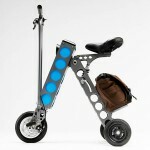 This entry was posted in Bike, Folding Bike, Scooter. 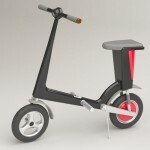 Tagged as compact scooter design, foldable electric scooter, minimalist electric scooter, portable scooter, urban scooter. 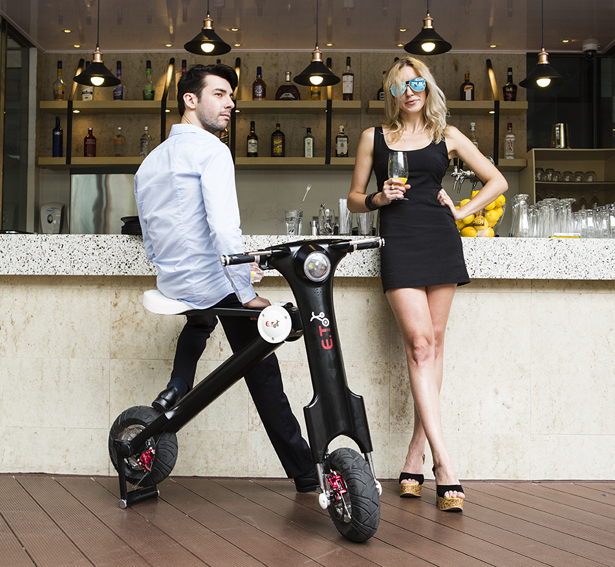 Is this scooter on the market yet?, if so what is the cost and how does one acquire said moped?